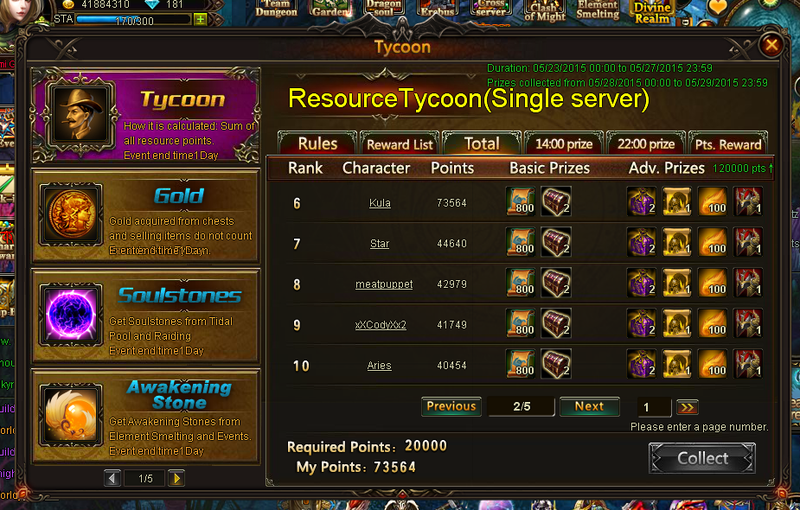 North America Forum»Forum ›League of Angels ›Support › Where's the Tycoon prizes? 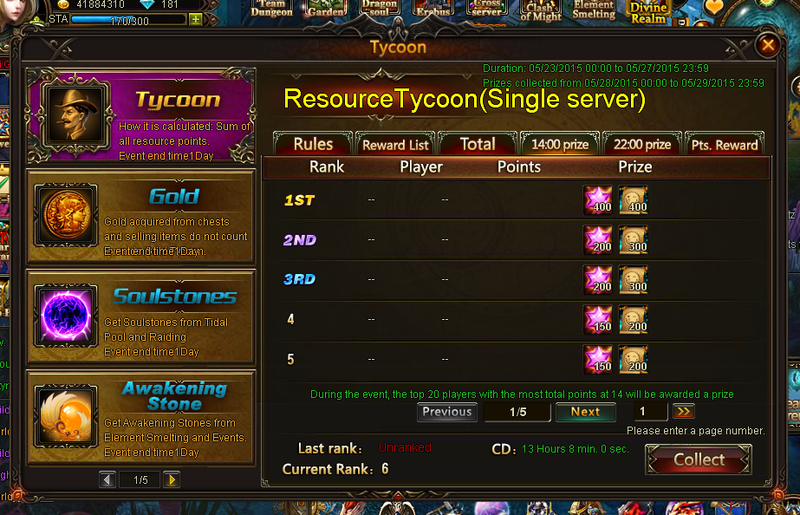 So it\'s been two days of Tycoon already, and nobody on my server is getting the 14:00 and 22:00 prizes. 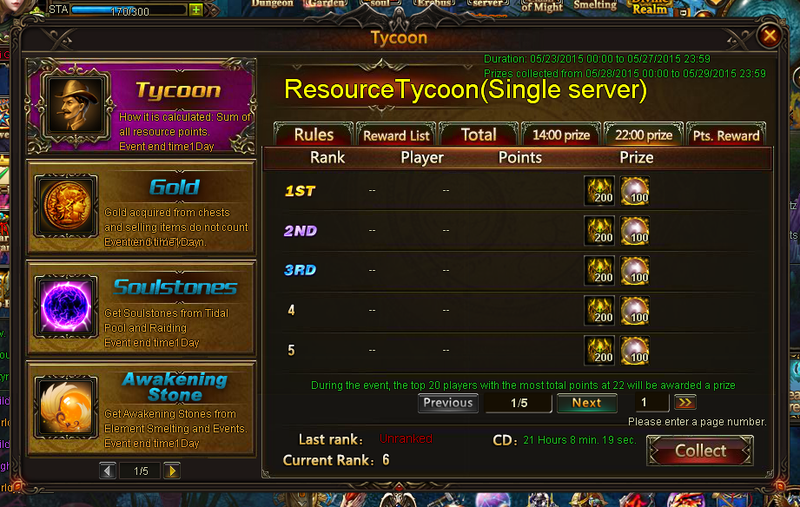 New Tycoon, same old problems. Won\'t you guys fix this? did you rank in time? i know it may seem funny but sometimes forget. Of course I did. Prizes don\'t show to anyone on the server, not a single day. 2019-4-20 15:04 GMT+8 , Processed in 0.057816 second(s), 44 queries .